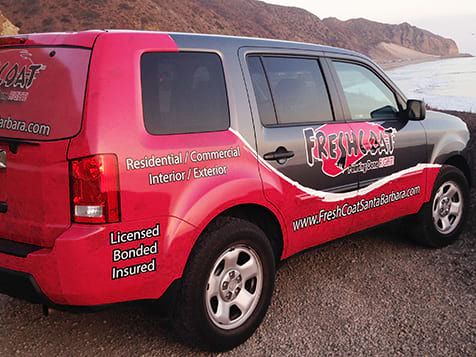 What does a Fresh Coat Franchise Cost? 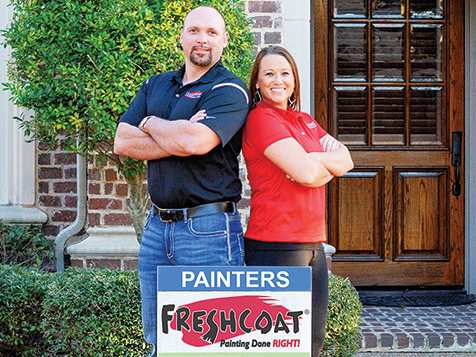 The total initial investment for Fresh Coat Painters is between $53,850-$81,750. This includes the initial franchise fee of $44,900 and 6% gross revenue royalties ($300 min) and 2% of gross revenues ($350 minimum) for national branding fund. 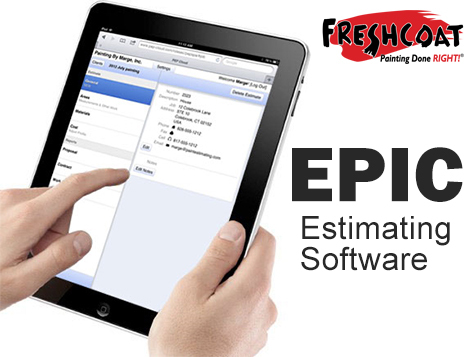 This is a home-based, low cost, low overhead business in a high-growth industry. 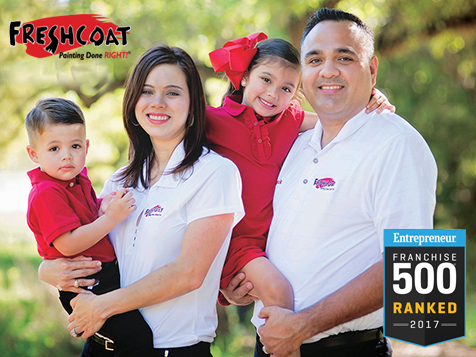 Fresh Coat Painters offers industry leading profits a marketing department dedicated to making franchisees phones ring.